Defence sources said Pakistan Army resorted to unprovoked firing at Indian positions in the morning. 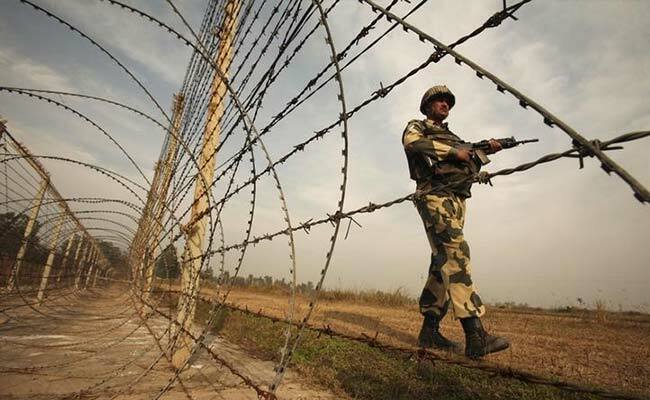 The Indian and Pakistan armies traded fire on the Line of Control (LoC) today in Jammu and Kashmir's Poonch district, officials said. "Pakistani firing began early this morning in Khari Karmara area of the LoC. Indian positions retaliated strongly. No casualty or damage was reported on our side," a source said. In 2018, there have been more than 1,400 ceasefire violations on the LoC and the International Border (IB) by Pakistan in Jammu and Kashmir.